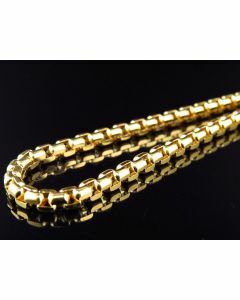 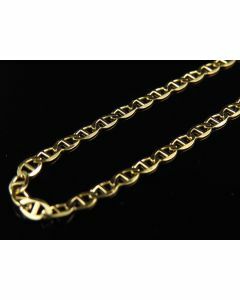 Buy 14K Gold Chains online with Jewelry Unlimited.The 14K Gold Chain is fast becoming a status icon. 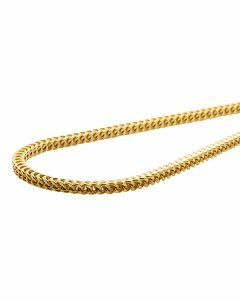 It exudes machismo and makes it clear that its wearer is not to be underestimated. 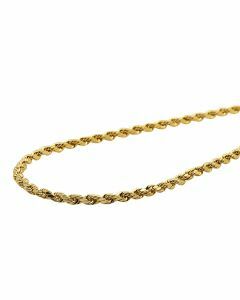 This powerful piece of jewelry is all about claiming what’s yours. 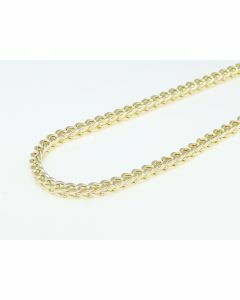 Each 14K Gold Chain is available in your choice of length to make sure you get the perfect fit. 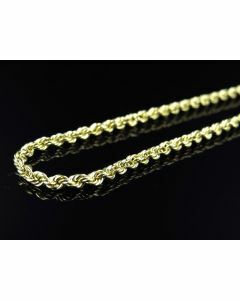 We believe in providing our customers with the finest jewelry, and our 14K Gold Chain is no exception. 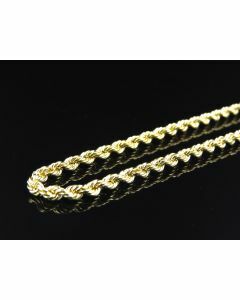 Every chain is handcrafted, and you can find them in various lengths and sizes, and we know that you’ll find one that’s perfect for you. Browse through our selection below and select the ideal 14K Gold Chain from Jewelry Unlimited today. 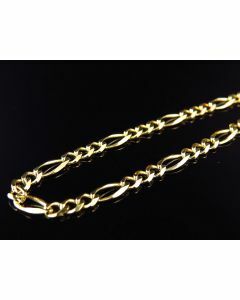 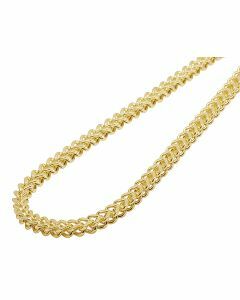 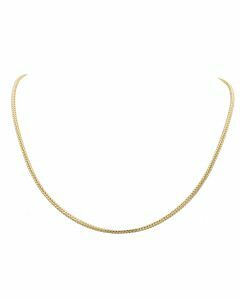 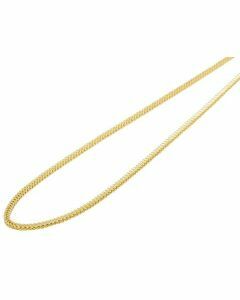 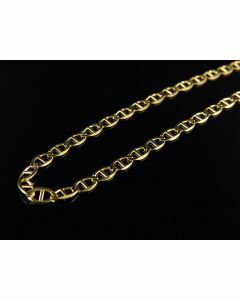 Solid 14K Yellow Gold 3.5 MM Rolo Chain 20"-26"